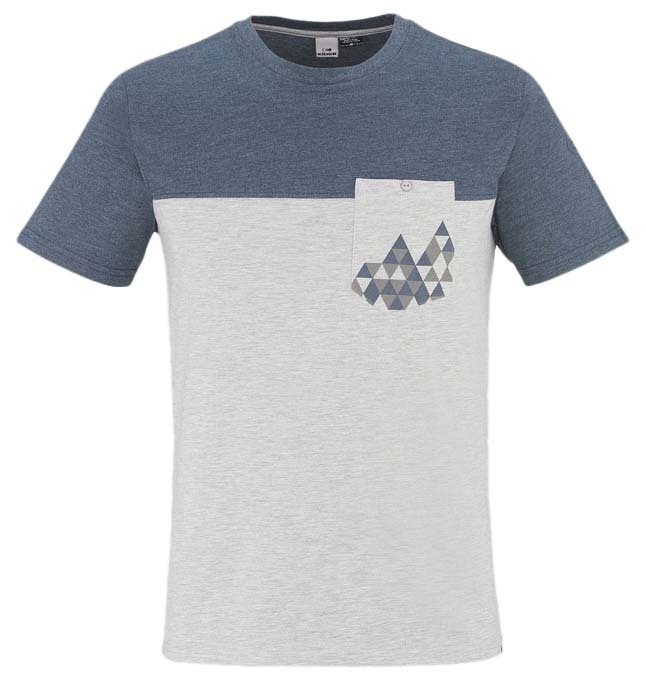 "Casual pocket T-shirt made with a heathered polycotton blend that is lightweight and soft to the touch. Eye-catching pocket design is subtly stylish, modernizing everyday wear. - JERSEY POLYCOTTON CLOUDY // 50% polyester 50% coton. - Weight: 151 g / 5,33 oz"